“It is not every day one is sent a masterpiece to review”, wrote Gabriel Josipovici in reviewing WG Sebald's The Emigrants; “(I suppose one is lucky if it happens more than once or twice in a lifetime)”. 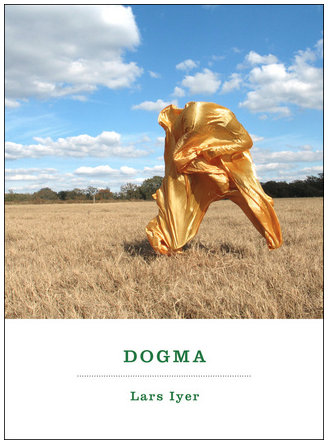 I started writing reviews in the year Josipovici's review was published (1996) and had not read a book by an author entirely new to me that I believed was a masterpiece. 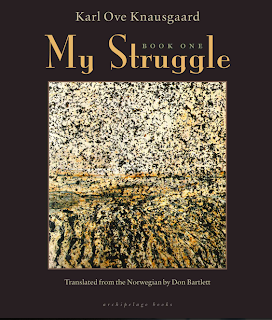 As I read Karl Ove Knausgaard’s My Struggle, I thought that this is perhaps the closest I will ever get. Such is the reach of the word masterpiece beyond craft and industry considerations, my instinct was not to review at all but to thrust the book into the hands of friends for whom reading is absolutely central to their lives (not many). Like all good art, the form and the style bring into being what would otherwise have remained in darkness and silence for ever, so that a mere account of what the story was ‘about’ would not have begun to do it justice. This is good advice for any reviewer: stick to what you believe is important. 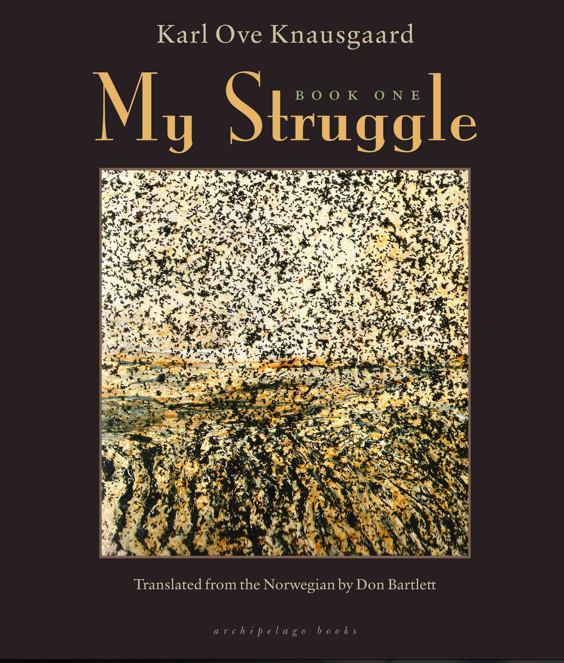 My Struggle (published in the UK as A Death in the Family) is 471 pages long and is ‘about’ the relatively normal, middle-class life of a Norwegian male born in 1968, so even an extended account would say very little (almost nothing), and while Knausgaard’s ability to make the unremarkable resound means the detail is vital, it is its framing that brings the book to vivid life. An art book is a curious item. Lifting the unusually heavy cover and flapping ahead to the large colour plates, one anticipates pleasure not only in looking at the art itself without the peculiar unease of galleries – departure lounges without destination, waiting rooms without delay – and with all the attention enabled by languid time and solitude, but also reading about the art. This is where the gift may be fully unwrapped. Except one soon rediscovers that there nothing in books quite as awkward and unsatisfying as reading about art. Embarking on paragraph setting the scene of, say, an allegorical landscape, one is impatient to turn to the particular plate to see again for oneself. The same is true when the author discusses the technical properties of the work, its critical context and its family tree. In the identical original gallery movement, however, one's eyes leave the painting to seek the caption and, a moment later, the related text one had impatiently abandoned. The next impulse is to put the book away and visit the gallery again, or perhaps abandon the subject altogether. Art appreciation sometimes appears less a process of discovery and growth than an unsatisfying, moth-like fluttering between partial illuminations. Why this oscillation in the dark? 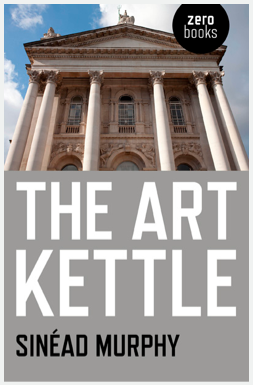 The Art Kettle's case is worth setting out in as much detail as a brief review allows in order to let its unusual resistance to art show through. I think we ought to read only books that wound and stab us. Kafka's letter, sent one hundred and eight years ago, is one I've quoted often enough and I'm reluctant to do so again. If the book we are reading doesn't wake us like a blow on the head, what are we reading for? Shouldn't its grave romanticism be left to teenage goths? But we need the books that affect us like a disaster, that grieve us deeply, like the death of someone we love more than ourselves, like being banished into forests far from everyone, like a suicide. But we're all teenage goths now. A book must be the axe for the frozen sea inside us. Perhaps I've quoted the letter so often because it demands answers, answers to "what are we reading for?" and what kind of book constitutes such an axe. Answering the latter may help to answer the former. What books come to mind? Even if my head is rent daily by literary blows, I find it difficult to answer because knowing is the answer's contradiction: knowing is the fridge freezer for ideas. For sure, there are books we can say we love and books we can say we admire, books we think we ought to know better, better appreciate, and books we would like others to know better, better appreciate; citing them is easy – bookchat parrots the familiar names and titles, and while one knowing reader reminds us that "it's all subjective anyway", another expresses a need. This is less about objectivity and sharing than a need to understand the effect a book has on the one and not the many; a need to externalise, to actualise a recurring dream.